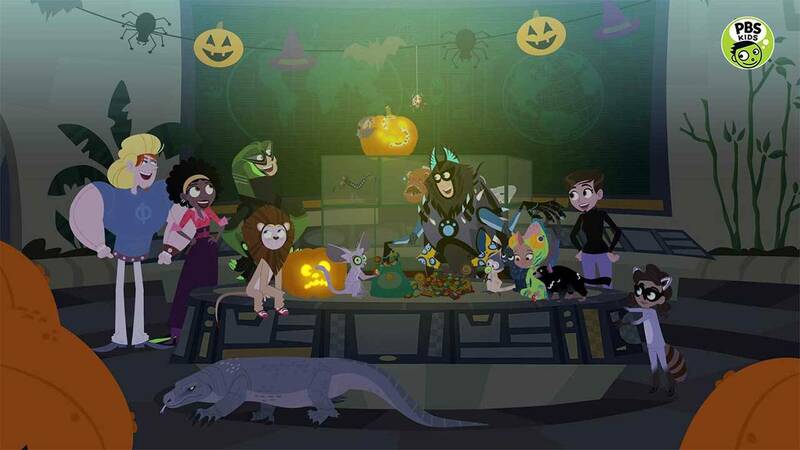 Watch the 24/7 Nine PBS KIDS Channel NOW! 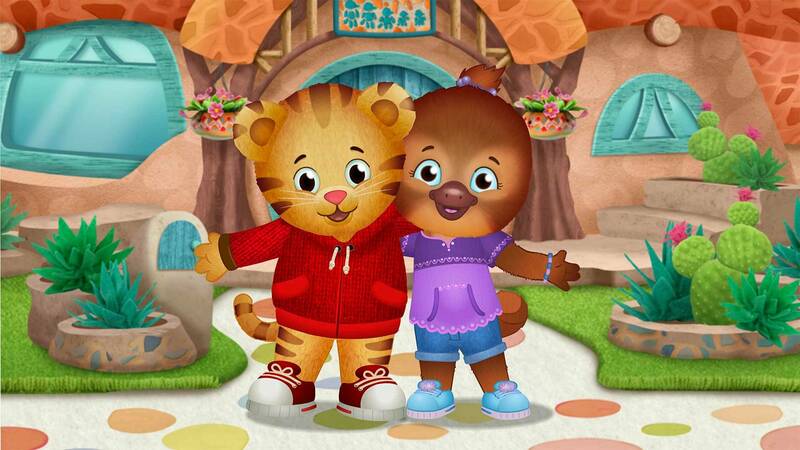 This enhanced channel reaches even more children with high-quality educational content anytime, anywhere. 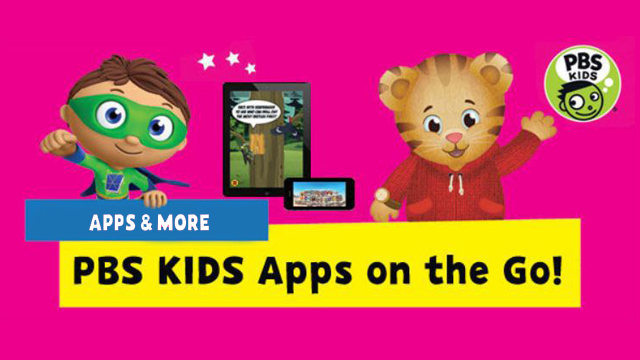 The 16 GB kids’ tablet provides a one-stop destination for PBS KIDS’ educational content. 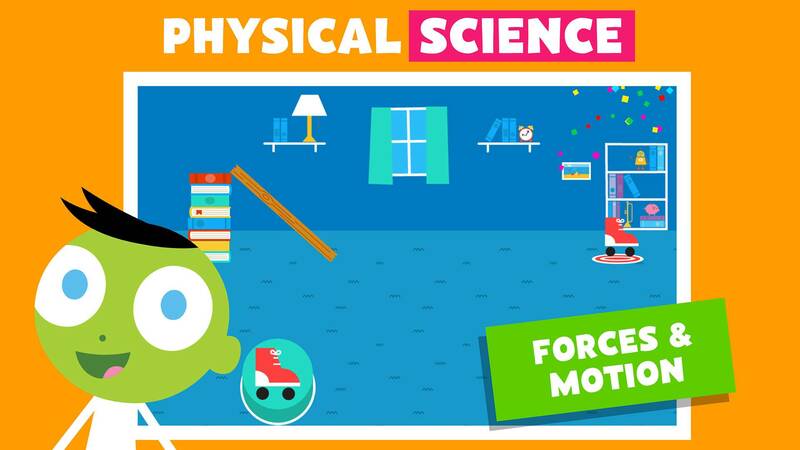 This free app helps children learn coding concepts as they create their own interactive stories and games using PBS KIDS characters. 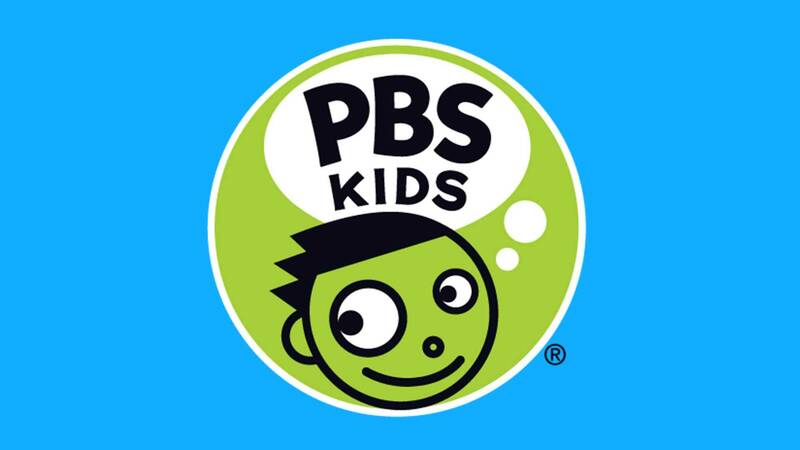 PBS Kids programming is featured daily on our primary channel, Nine PBS, available on channel 9.1 and through other local TV providers. 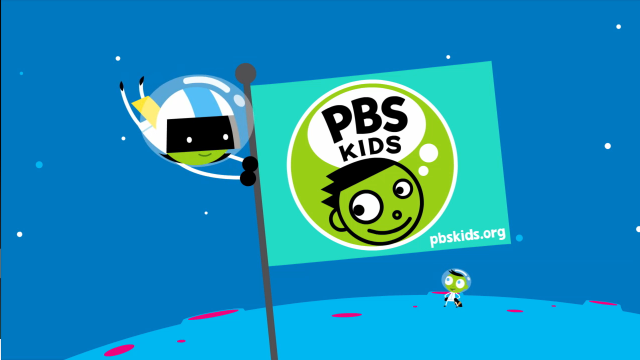 We also offer Nine PBS KIDS, a 24 hour-a-day station just for kids! 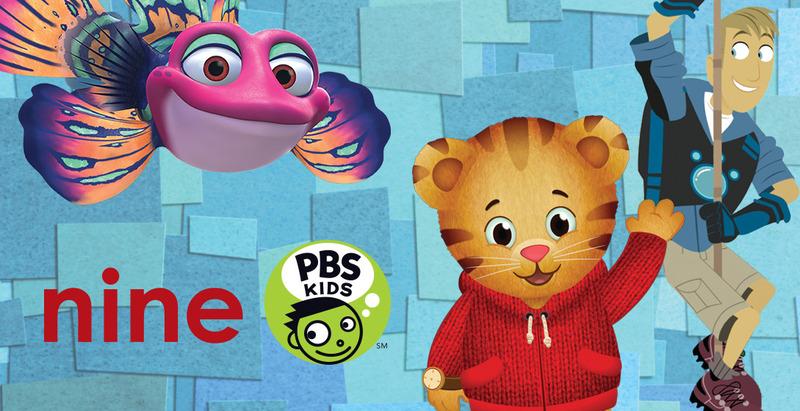 Tune in over-the-air on channel 9.2 and Charter Digital Cable channel 183 in St. Louis, and on our 24/7 live stream. 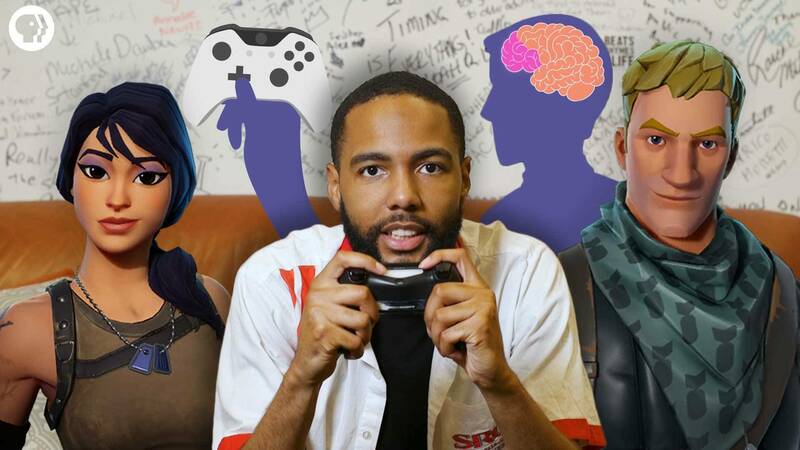 As the video game Fortnite is taking over the world, there's a rising panic that some gamers are getting full-on addicted. 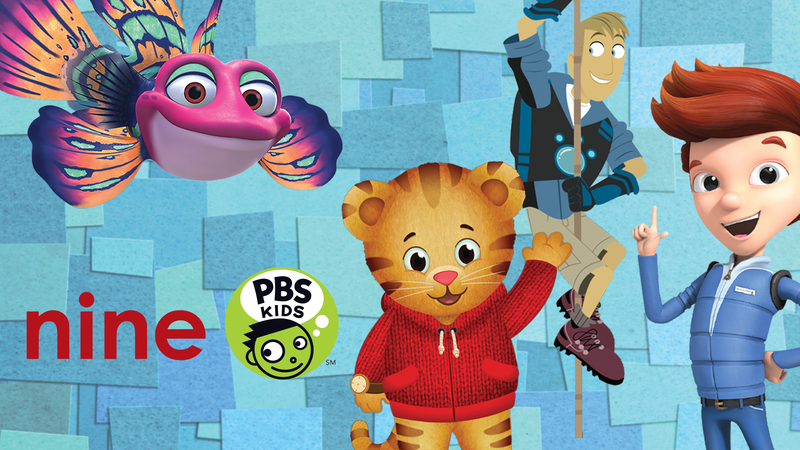 Watch Nine PBS KIDS NOW! 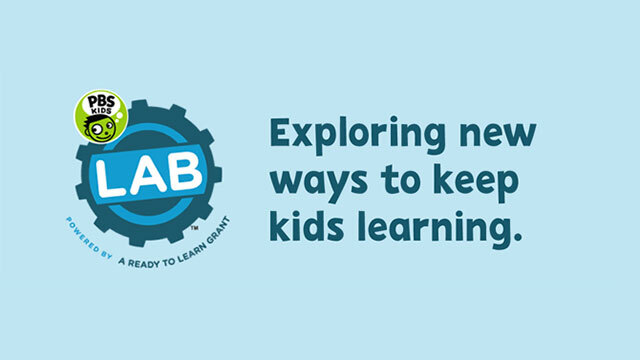 This new channel reaches even more children with high-quality educational content anytime, anywhere. Watch on-air and online now.